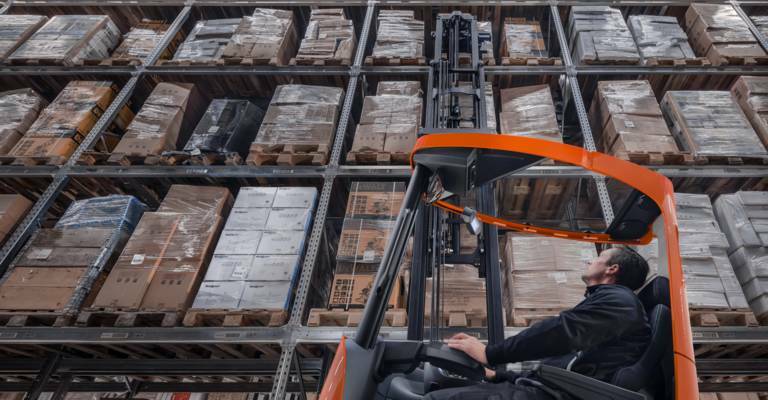 Toyota Material Handling is launching 3 new reach truck series to the European market: the BT Reflex R, E and O-series excel in productivity and visibility thanks to the completely redesigned mast with lift heights up to 13 metres. The BT Reflex R-series, engineered for performance at height, the unique E-series with tilting cab for more precision and comfort, and the flexible O-series for inside and outside work. 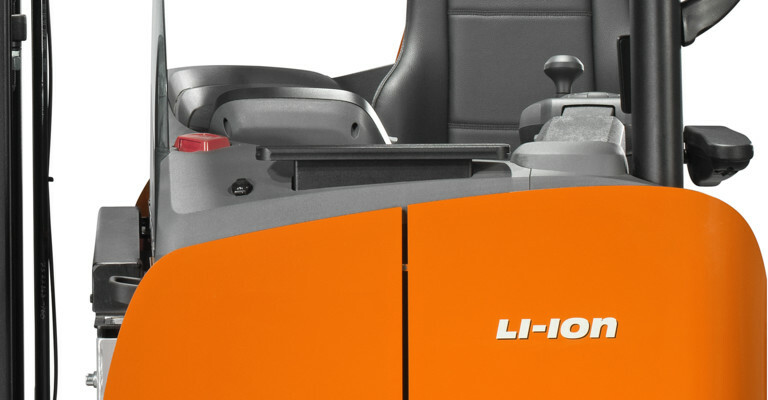 These 3 ranges with capacities of 1.4 up to 2.5 tonnes also have an adapted operator compartment to offer a unique and intuitive driver experience with excellent visibility. Before The new BT Reflex range sets the standard in vertical performance with radically improved lift capacities, meaning Toyota can offer smaller capacity models in place of larger capacity trucks. As well as having lift heights of 13 metres, the new mast design is innovative in many ways: the slim mast profiles with central lift cylinder, the position of the hoses and the open fork carriage with integrated side shift; they all contribute to a clear view to the load, increasing safety and productivity. The improved reach control also offers excellent stability and accurate mast control. Toyota also introduces a transparent roof, designed in combination with the new mast to offer the driver superb upward visibility with minimal obstruction of the view to the load. The new mast achieves a new level of quality, designed with less components and more component protection, increasing reliability and serviceability. 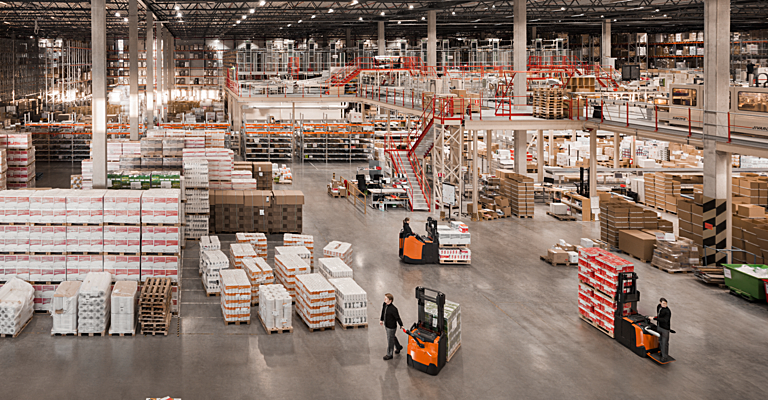 Unique to Toyota reach trucks are the tilting cab and Transitional Lift Control (TLC). 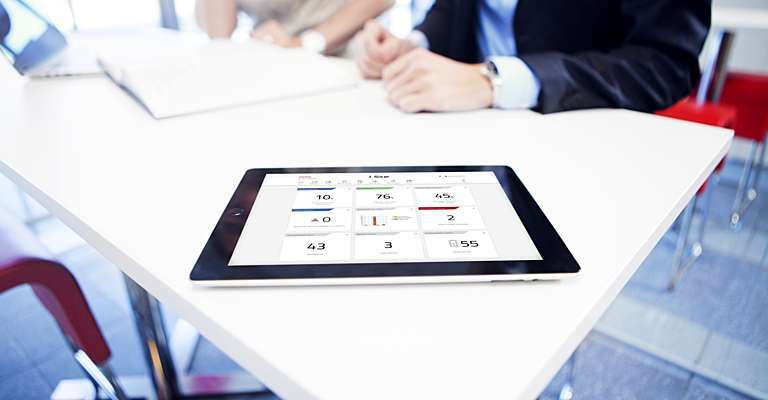 These already existing features proved their added value in operation and have been improved on the new range. The tilting movement is smoother, which is not only more comfortable when working at high heights; but it also gives the driver better visibility. 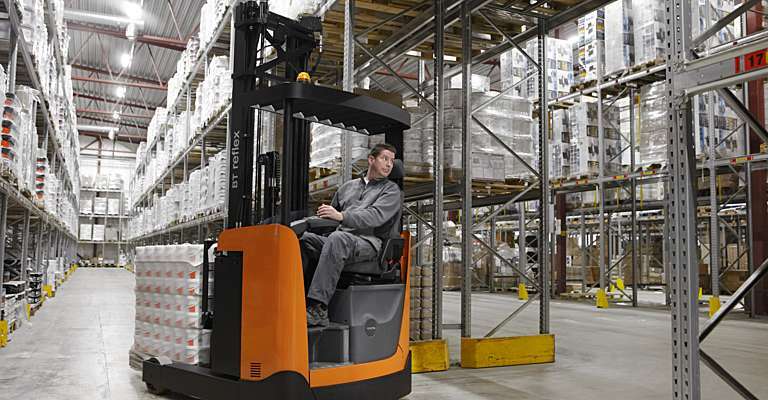 Load handling is therefore more ergonomic, productive and safe. The TLC feature ensures maximum load handling speeds can be maintained in operation thanks to shock-free lifting and lowering. This gives drivers more control of the load to improve overall performance. This truck has been designed with the operator in mind. The controls, steering, seat and floor are all adjustable to suit different drivers. The steering function has been improved, with different steering profiles to optimise the driver experience. The drive wheel is always straight after shutdown, ensuring a fast and safe start-up. Optimised Truck Performance (OTP) is standard on the range and offers enhanced reach control and cornering control for increased safety and productivity. The new BT Reflex can be equipped with a fork position laser facilitating positioning of the forks in front of the pallet, reducing damage to goods and infrastructure. 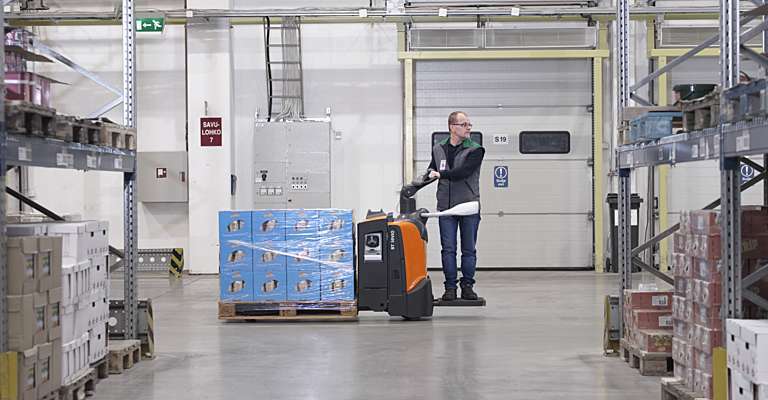 “Our new reach trucks can be further optimised to suit your specific requirements,” says Martin Mimer, Product Management Warehouse Trucks at Toyota Material Handling Europe, “for instance for intensive applications we offer, as on our previous model, Lithium-Ion batteries to improve energy efficiency but also ease of use. For cold store applications the BT Reflex can be equipped with a fully enclosed cabin ensuring high comfort and productivity in these tough working conditions. These new trucks can also be connected using Toyota’s I_Site technology, creating smart trucks that allow customers to monitor performance of trucks and operators, improving safety and reducing costs.